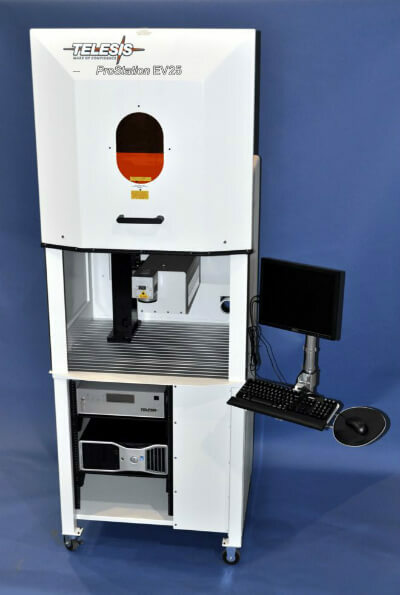 Pictured here is the latest addition to our finishing department, the Telesis EV15 Pulsed YVO4 Laser Marking Station Complete with Pro-Station Cabinet. Full material traceability is an critical requirement with most of our customers, where we are obliged to provide material heat certificates and lot numbers. 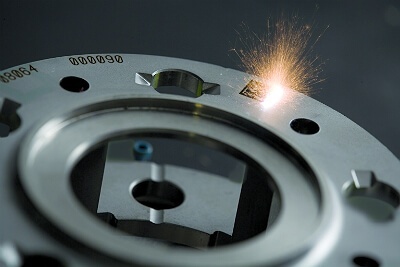 Now with the introduction of the Telsesis EV15, we now provide our customers with fully laser etched finished parts where required, to include not only the part number, but also the material heat and lot numbers as well, making it easier for our customers to identify parts both in their manufacturing environment and in the field.